Also the car acts like it has half of it power. Between 1000 rpm and 3000 rpm it is like it has half of her power. 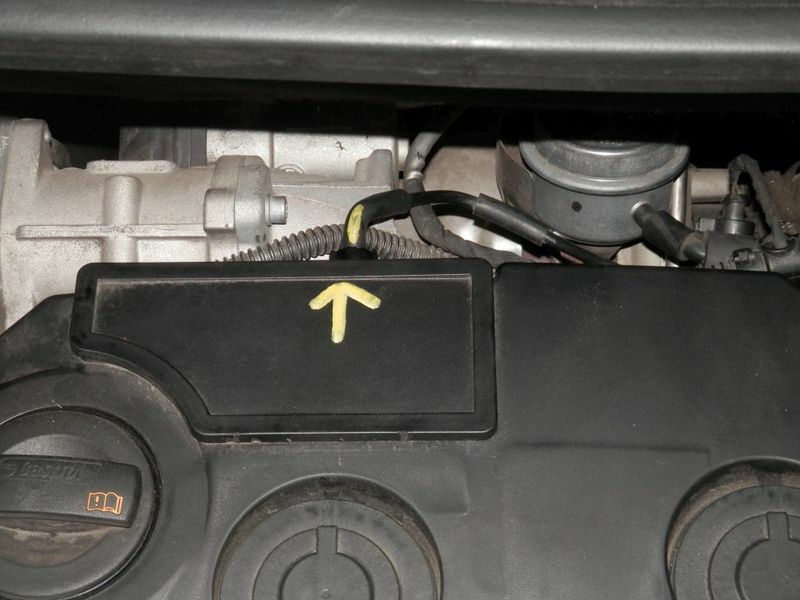 Limp mode: What is it, what are the causes, and how to fix it for the Audi and VW TDI diesel turbo.